A few weeks ago I had an e-mail from a BBC Autumnwatch researcher asking if they could use some of my badger footage on one of their Unsprung programs. Although my footage wasn’t shown the night it was scheduled, because they ran out of time, it was shown on Wednesday night. A few hours before the show on Wednesday I had another e-mail from an Autumnwatch producer saying they would be showing my footage on that nights show and one of the presenters, Nick Baker, thought it was brilliant! Also, earlier that day on Autumnwatch Extra one of my fungi photos was discussed. 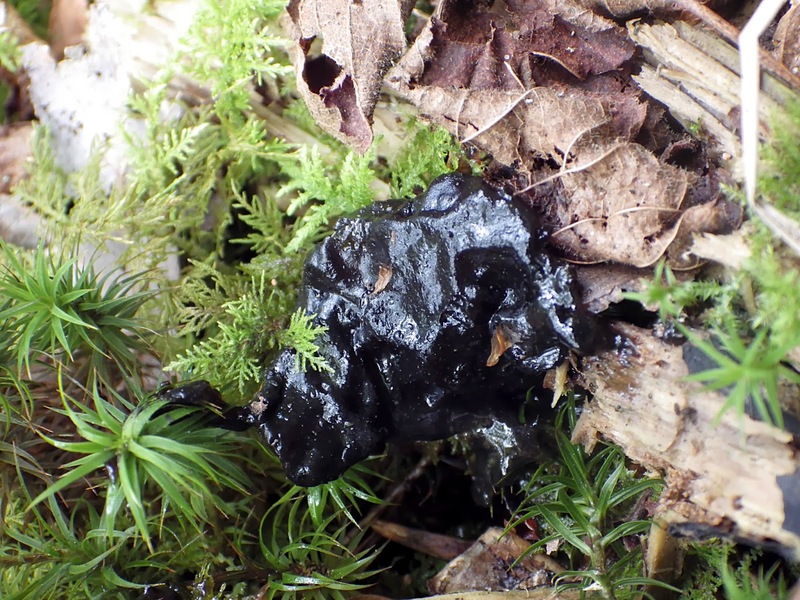 The photograph they discussed, Witches Butter. Previous PostA day out in Derbyshire.Next PostA visit to Kate MacRae’s patch. Well done Georgia. You will be sitting on that sofa one day.